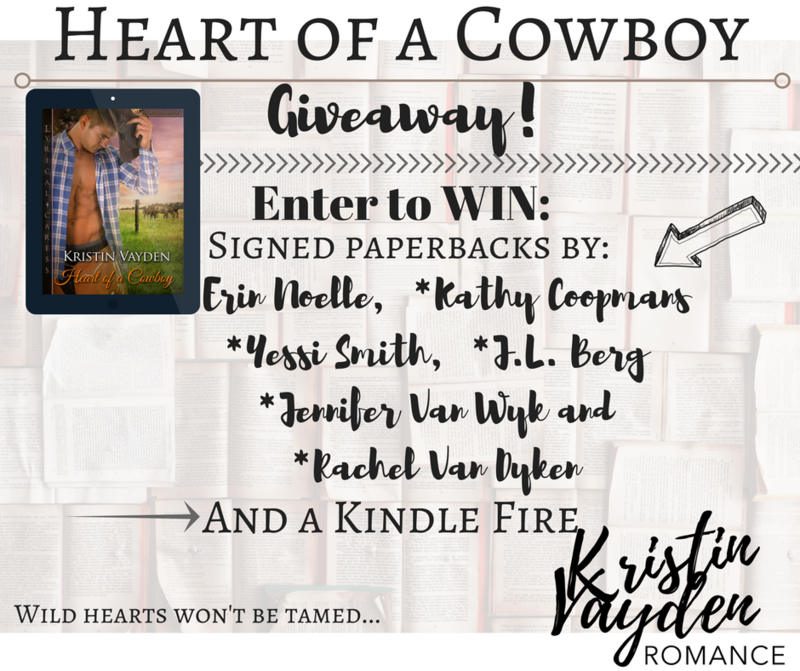 A stubborn cowboy has sworn never to forgive or forget—but one special woman may find a way to change his mind . 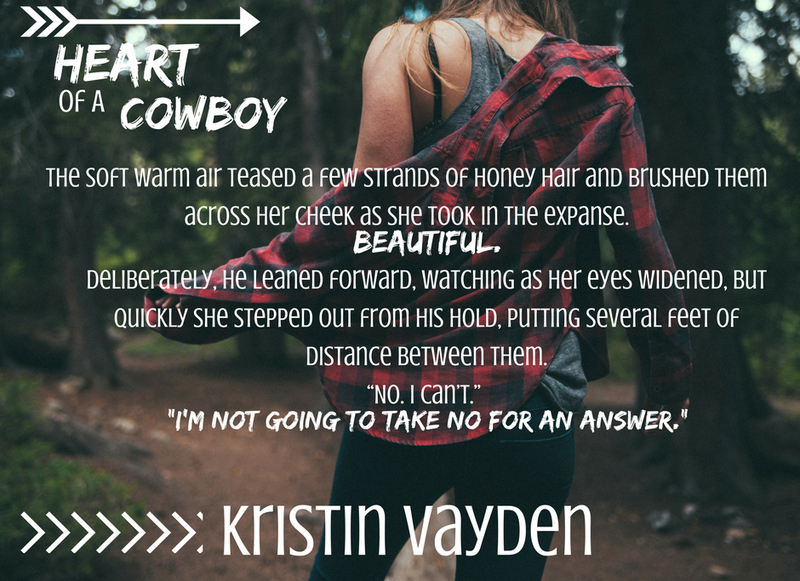 . .
matter how irresistible she finds the prodigal cowboy. His gaze shamelessly took in her silhouette against the evening sun, and he edged closer. Yet with each step, it wasn’t enough. Rather like a magnet, she pulled him in, and he didn’t want to fight the impulse. Laken edged back. “This is the very definition of conflict of interest.” She arched a brow but grinned, her posture relaxing. “I’m not going to take no for an answer.” He gave a small grin in return, taking a step closer. “Are you on the clock right now?” Cyler reached up, tracing the line from her ear along her jaw, pausing at her full lips. “It’s complicated. But in short, no.” she murmured, her expression softening. “Good.” Without giving her a chance to protest, he closed the final distance between them and sealed her lips with his. At first contact, he realized the danger he’d just invited. It wasn’t just a kiss; rather, each nerve had come alive, demanding more. Angling his head slightly, he was able to capture more of her kiss, deepening the exchange as his tongue ran along the seam of her lips, begging for entrance. He could feel her hesitation melt as she leaned into him, her lips caressing his, inviting, intoxicating him with each touch. As she opened her mouth, her arms tentatively grasped his forearms before sliding up to his shoulders then pulling him in tight. His hand slid up her back, mapping the delicate curve of her waist. Her tongue met his, stealing every other rational thought as he accepted her invitation and tasted the full flavor that was Laken. Her fingers slid up from his shoulders, threading through his hair and tugging, causing his heart to pound harder, his body to grow even harder as he pressed into her soft curves. He breathed in her soft gasp as he bit on her lower lip, pulling her in, leading her. He mated with her lips, fusing his with hers, searing his brand with each brush of his lips, each caress of his hand across her waist. “So…that just happened,” she whispered, a hand reaching up to touch her pink lips. “Whoa.” She swallowed, his eyes capturing each minute movement, each tiny shift of her gaze. “You did.” Her gaze flickered to the ground as her lips tipped into a lopsided grin. Her gaze shot back to his, widening slightly. “So, you’re saying I don’t get a choice?” She flirted. She rolled her eyes. “A little sure of yourself, aren’t you?” She tucked her hands into her back pockets, regarding him. “Fair warning,” he murmured before taking her lips once more, astounded at how her warmth captivated him, and how his blood went to an immediate boil. He’d expected her to moderate the kiss, and he’d been fully prepared to tease her, to test the waters to see how far she’d let him push, but what he hadn’t been prepared for was her response. Rather than play hard to get, she returned the kiss with full force, biting his lower lip and fanning the already-burning flames. Her hands mapped his back, kneading, tracing, driving him crazy with each touch, reminding him that he could—should—be closer. He groaned as she tugged on his button-up shirt, sliding her hand up his chest, skin on skin. He breathed in her sigh as he splayed his hands across her hips, pulling her closer then rocking her against him. He was taken by surprise when she kissed then bit him gently on the neck before quickly disentangling herself from his grasp and walking away. reached Laken, he grasped her hand in his and kept it tight the whole way back to the ranch. The sunset’s glow made her face appear even more flushed, and he couldn’t help the smug satisfaction that he’d done that to her. It had been a long time since he’d felt that way, since he’d even wanted a woman to wear his kiss. It was disconcerting, yet electrifying all at once, but as much as he wanted to ride the wave of excitement, he felt the familiar suspicion creep in, the kind that made him question if this were truly real. Cyler glanced over to Laken, meeting her gaze and smiling before he went back to gazing out the window. The past was the past. This was a chance for a new future. Let that serve as fair warning…to his heart. 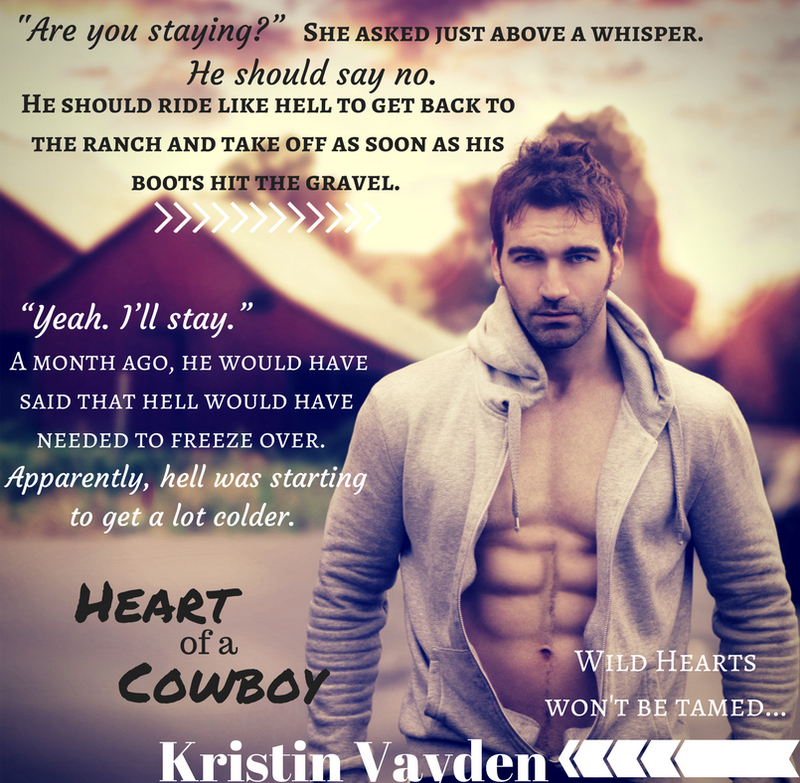 Kristin’s inspiration for the romance she writes comes from her tall, dark and handsome husband with killer blue eyes. With five children to chase, she is never at a loss for someone to kiss, something to cook or some mess to clean but she loves every moment of it! Life is full—of blessings and adventure! Needless to say she’s a big fan of coffee and wine…and living in Washington she’s within walking distance of both!